To help you transition into autumn travel, we’ve prepared a selection of our top September attractions and activities. The menu includes food and ferry tours. 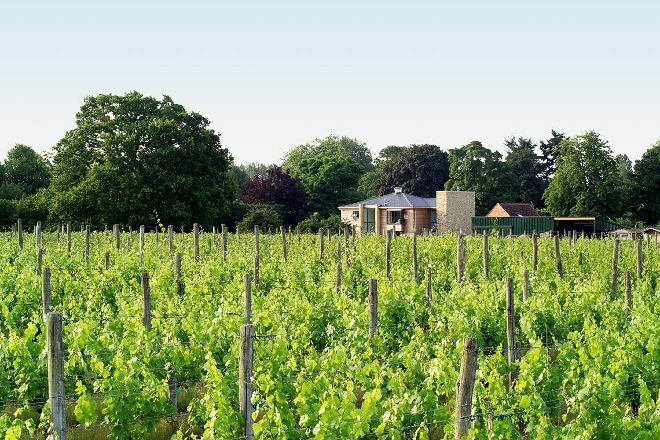 As well as a scenic English vineyard and a modern Thai spa. Plus, a bookstore for car fans and a family-run cider company. Indoor or outdoor. Choose how you want to spend your autumn. Start planning a trip with our options in mind, then create your own itinerary to suit your individual travel needs. 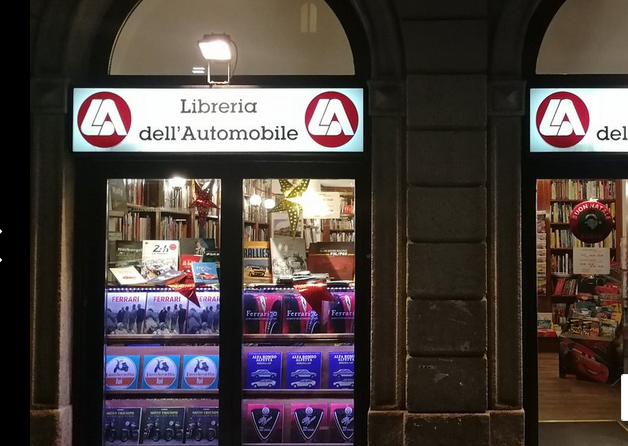 Car and bike fans love Libreria dell’Automobile. Books and DVDs make just a small part of the offering there. Other items include maintenance manuals, yearbooks, and documentation about buses and vans. Basically, everything you need to learn about various vehicles, fix them, or make them as models. 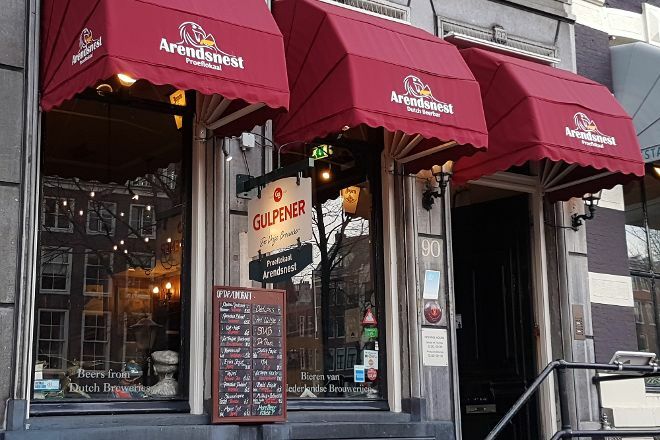 You’ll find beer from Dutch breweries at Proeflokaal Arendsnest. In addition to bottled and draft beers, you’ll also find ciders there. As well as various liquors, gins, and whiskeys. The intimate setting includes a terrace and a tasting room. 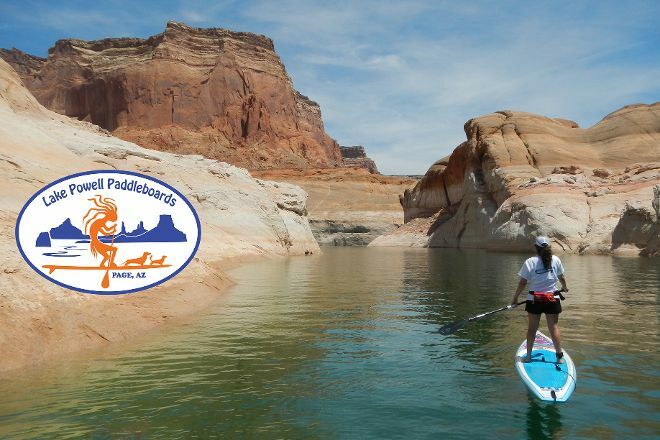 Lake Powell Paddleboards and Kayaks offers rentals, sales, and tours. The only full-service paddleboard shop on the lake caters to experienced and novice paddlers and kayakers alike. The operator also offers fat tire bikes for rent, as well as a full line of dry bags, paddles, maps, fins, and other gear. 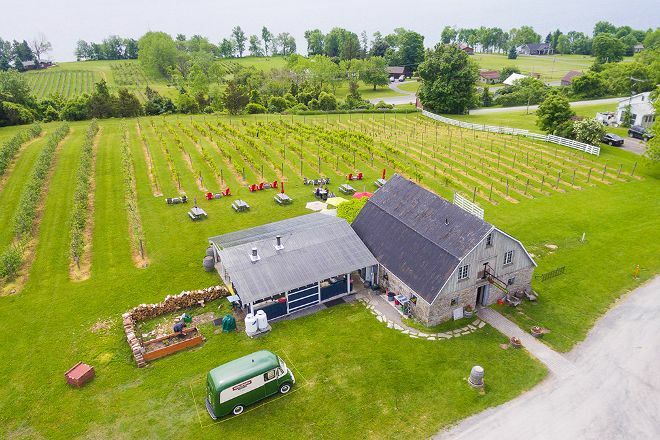 The County Cider Company is a family-run estate offering a variety of hand-crafted hard ciders. Enjoy cider by the glass with a light lunch, or learn about the estate-produced ciders by joining a tutored tasting in a restored 19th-century barn. 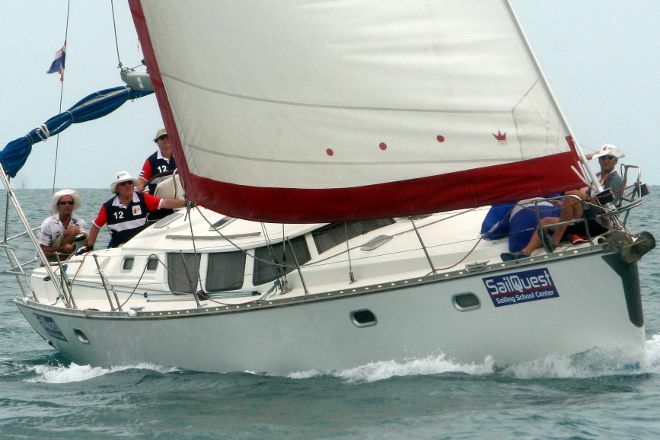 Sailing courses with SailQuest Sailing School ensure a fun and effective way to learn. In addition to personal instruction, the operator offers modern training vessels and popular bareboat skipper’s certificate programs. The sailing school caters to beginner and advanced recreational sailors, with in-depth training. You can also take online courses to learn the basics, then develop your practical skills at the school in Thailand. 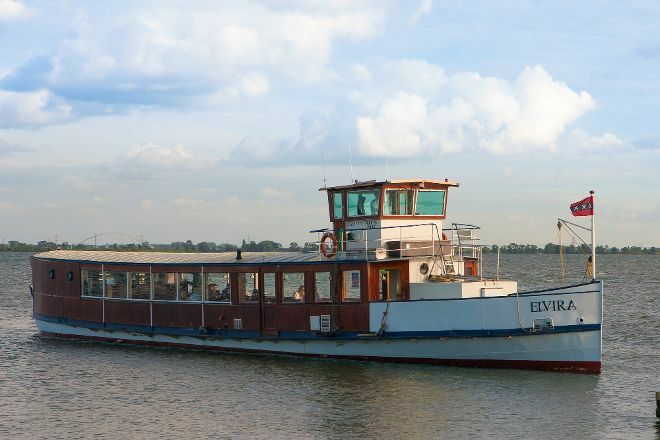 With Amsterdam Tourist Ferry, you can take a boat to Medieval Castle Muiderslot or Fortress Island Pampus. This is a unique and relaxing day trip options from Amsterdam. Ideal for exploring Dutch countryside, the UNESCO fortress stretch around Amsterdam, Dutch waterworks, and military history. 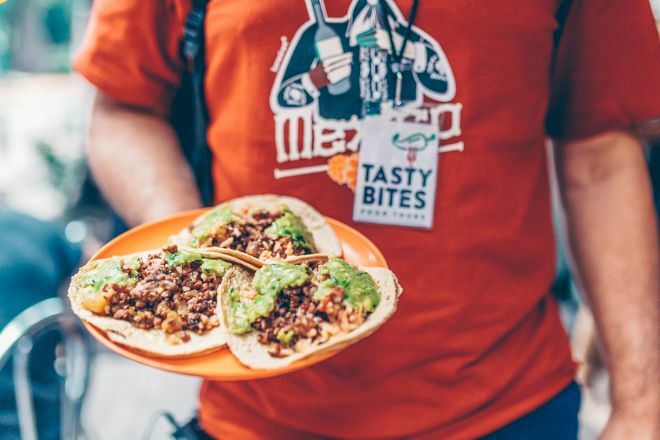 Foodies can eat their way through Mexico’s cuisine with Tasty Bites Food Tours. The operator offers several unique experiences, as well as private and customized options. You’ll enjoy freshly prepared food and have a chance to learn how it’s prepared. Prices include food and drink tastings. 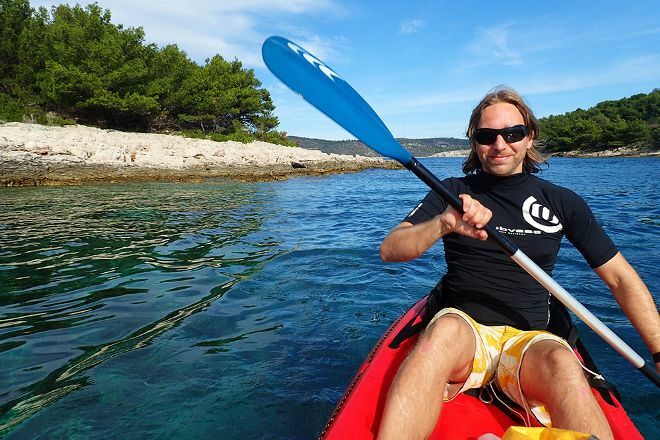 Discover the beauty of Croatia’s coastlines and islands with Kayak & SUP Hvar. You’ll have a chance to find hidden bays and beaches, far away from overcrowded areas. Ideal for short trips and longer cruises, the kayaks and SUP boards are easy to handle and work well for beginners of all ages. Improve your health and wellbeing at 7 Spa Masha Luxury. You’ll choose from a range of treatments and facilities, including saunas and saltwater Jacuzzis. 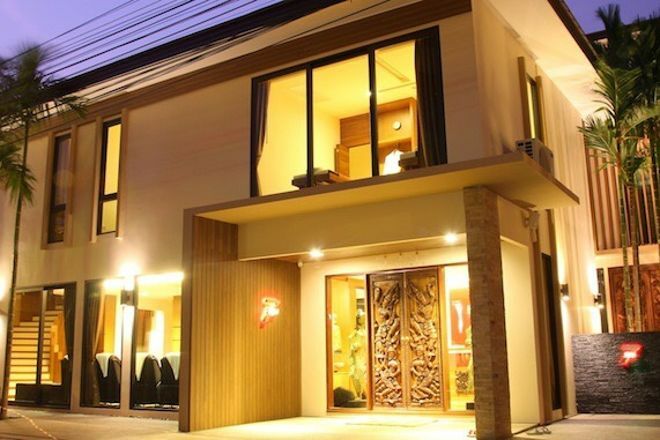 Options include traditional Thai massages and foot rubs, as well as herbal treatments and much more. You can book online, or call directly to ask questions and request reservations. Bothy Vineyard uses grapes cultivated in an eco-friendly environment. The vineyard continues an ancient tradition of winemaking in the area. What makes it so special? They take advantage of local microclimate, warm soils, and long ripening seasons to produce award-winning wines. Please check the website for opening dates and times.